The skin-soothing properties of aloe vera are well known. Aloe helps relieve burns and promote healing. It also soothes dry, itching skin. 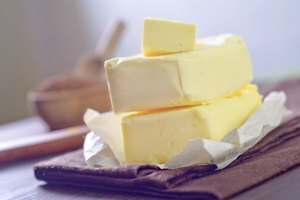 You can use straight aloe vera gel on your skin and get good results, but making a rich, creamy aloe butter adds a layer of luxury to your skin-care regimen. Aloe butter delivers superior results when it comes to softening your skin. 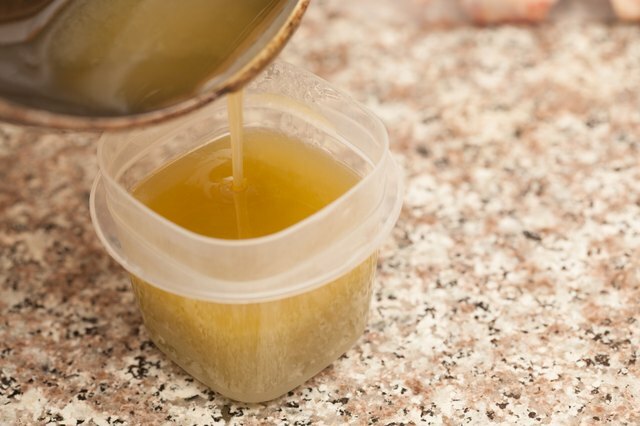 Making aloe butter takes just a couple of ingredients and a little time in your kitchen. The results are well worth the effort. Weigh out 8 oz. 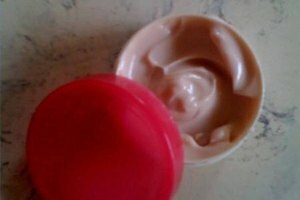 of shea or coconut butter. Place the shea or coconut butter in the saucepan and put it over low heat. 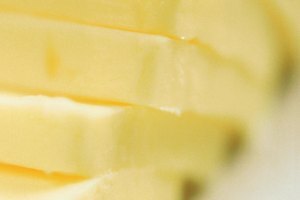 Stir gently until the butter is completely melted. 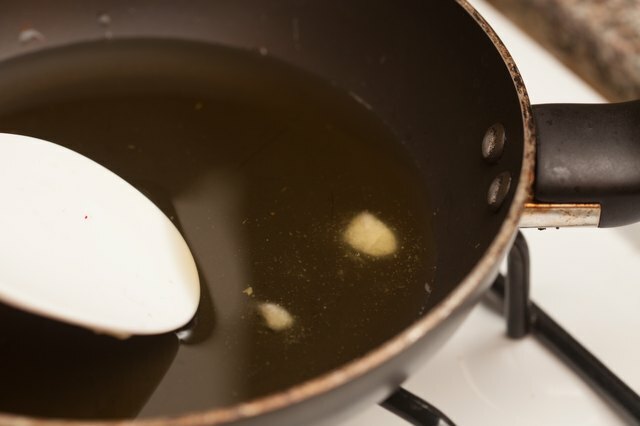 Remove the pan of melted butter from the heat. Add 8 oz. of aloe vera gel, stirring as you go. 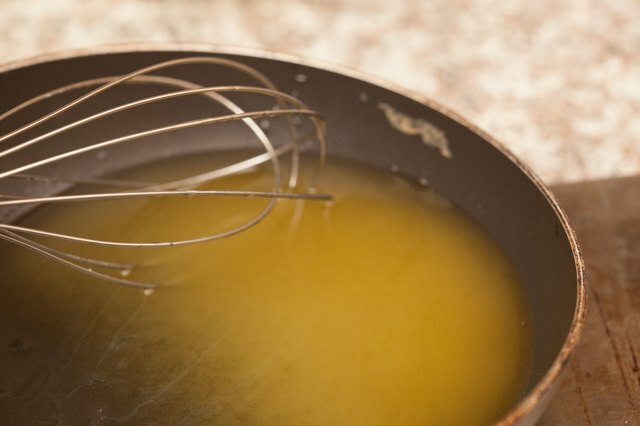 Vigorously whisk together the shea or coconut butter and the gel as the mixture cools. 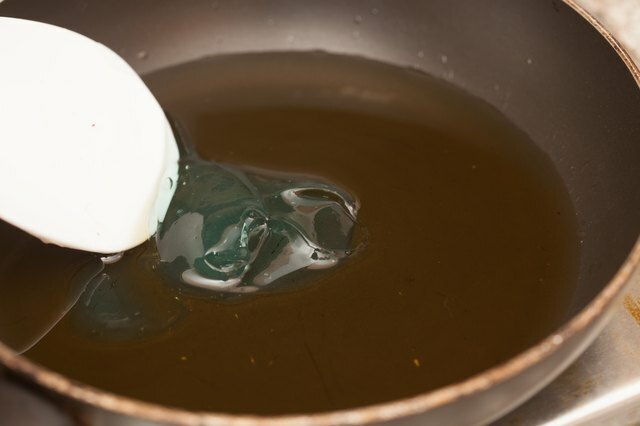 The aloe butter will thicken as you stir it. Continue stirring until it resembles a thick, airy custard. This step does take time, but continuous whisking is what gives the aloe butter its luxurious consistency. 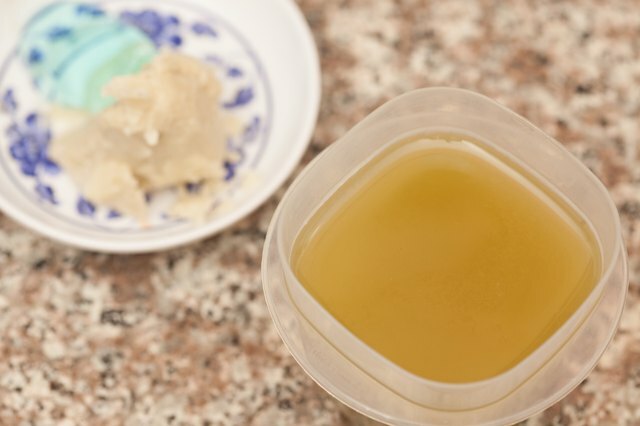 Once the aloe butter is completely cooled, spoon it into small jars for storage. 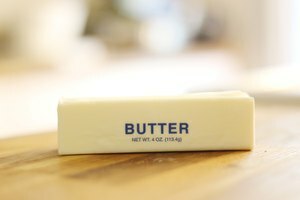 Rub the butter into your slightly damp skin after you shower for a full-body moisturizing treatment or use the butter to soothe dry skin, eczema or rosacea. Choose an aloe vera gel that is minimally processed—at least 97 percent pure aloe vera gel. Don’t use straight aloe vera gel. The small amount of preservatives in the minimally processed version will help your final product keep better. 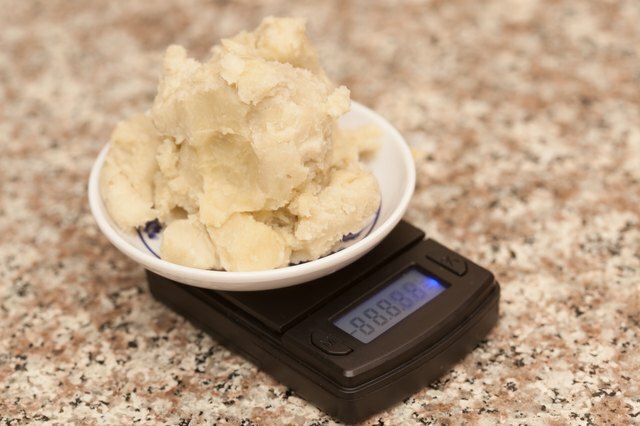 It’s important to weigh out the ingredients rather than measuring by volume. Doing so will give you a better, more consistent result. Little jars of aloe butter make great gifts for Christmas, Valentine’s day, birthdays or just because.